15. You can follow her on Snapchat. 15. 15. You can follow her on Snapchat. 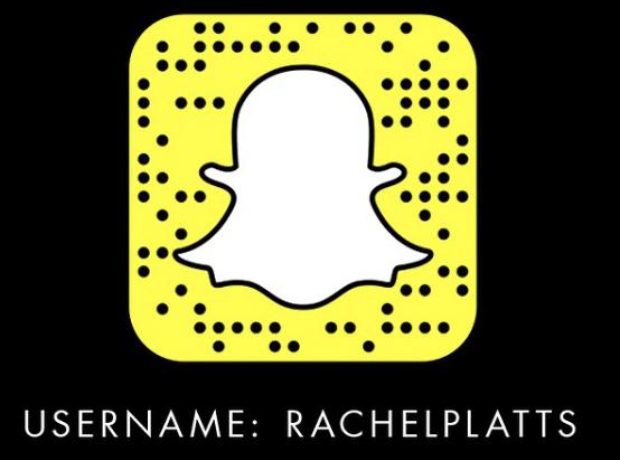 Enter the username 'Rachelplatts' to follow her!